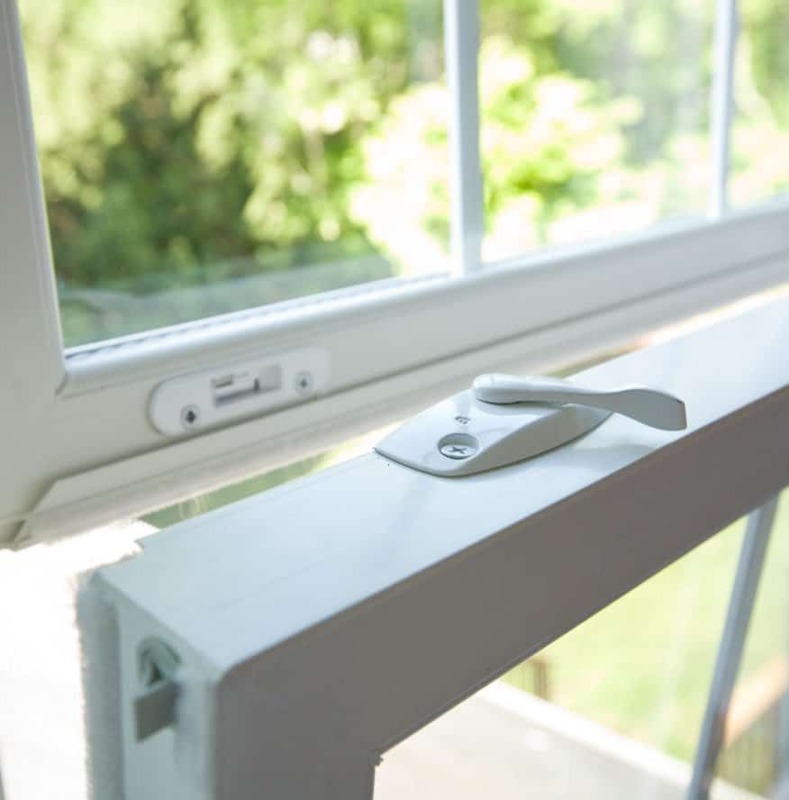 For 38 years, Virginia homeowners have trusted Thompson Creek Window Company to improve the energy efficiency and comfort of their homes. That means whether you live in Virginia Beach, Norfolk, Chesapeake or on the border of the Great Dismal Swamp near Suffolk, we are where you are. Our greater Virginia Beach-area office is located in Chesapeake, VA. Enter your zip code here to see if we are working in your community. Located where the rich ecosystem of the Chesapeake Bay meets its neighbor to the East, the mighty Atlantic Ocean, the communities of Virginia Beach, Hampton and Newport News are steeped in their own rich history. At Thompson Creek Window Company, we respect the heritage of these coastal communities and the many military families who live in them. Our experts are experienced in bringing modern day energy efficiency to your home complementing your home’s unique architectural design. And our company is built on the values of integrity, precision and performance, just like you. Whether it helping new homeowners build their dream home in Portsmouth or renovating a home in Yorktown, Thompson Creek is the company trusted to increase the comfort, value and beauty of their homes. What is the Thompson Creek Difference? Your home is your largest investment. Making sure it is protected from the elements, keeping you comfortable and maintaining its value is our specialty. At Thompson Creek we know what Hampton Roads homeowners need to protect their home from damage that can come from living near the rich salty air, the hot humid Mid-Atlantic summers and the roller coaster winter weather. That’s because we live here, work here and design and manufacture our products in Maryland. Your Thompson Creek products are American designed, built and installed; and fair pricing, accountability and communication with our customers makes the process transparent and easy. Choosing Thompson Creek means you are getting a local company that knows the needs of homeowners from Yorktown to Suffolk backed by Thompson Creek’s reputation as the Mid-Atlantic’s premier replacement window company. Because we design, build and install our windows, you get a higher quality product, a convenient experience without the middleman mark-up, and a No-Hassle Warranty and Buyer Protection Guarantee. Whether your home has a Yorktown colonial feel or magnificent water views are just out your front steps in Virginia Beach, a front door is your home’s first impression. At Thompson Creek we offer a wide variety of replacement door styles, patterns, color and panels. We replace front entry doors, sliding glass doors, French doors and storm doors. We can even make those patio doors that look out on your Suffolk backyard more energy efficient. Like our windows, Thompson Creek replacement doors are built for your comfort and are custom made for your home’s specifications. They exceed ENERGY STAR standards so they not only look good they perform even better. At Thompson Creek every window is built to your home’s exact specifications, so there’s no guessing at installation. Choose from a wide array of window styles and options to find the vinyl replacement windows that are perfect for your Virginia Beach area home. Just as varied as the homes in Portsmouth and Newport News, so are the choices of replacement windows at Thompson Creek. Choose from a selection of double hung, casement, picture, slider, bay, bow, awning and hopper and garden windows as well as custom windows we design alongside of you. If you’re not sure where to begin to find the right windows for your home, our experts are happy to help. Browse a few relevant articles from our archives, or feel free to hit the chat button to ask us questions! Living along the coast and you know salt air, humidity and hurricane season can do a number on your roof. Poor roof ventilation and humidity can cause mold to grow and reduce the structural integrity of your roof. The Thompson Creek roofing system protects your home from water and ice buildup and helps with attic ventilation. 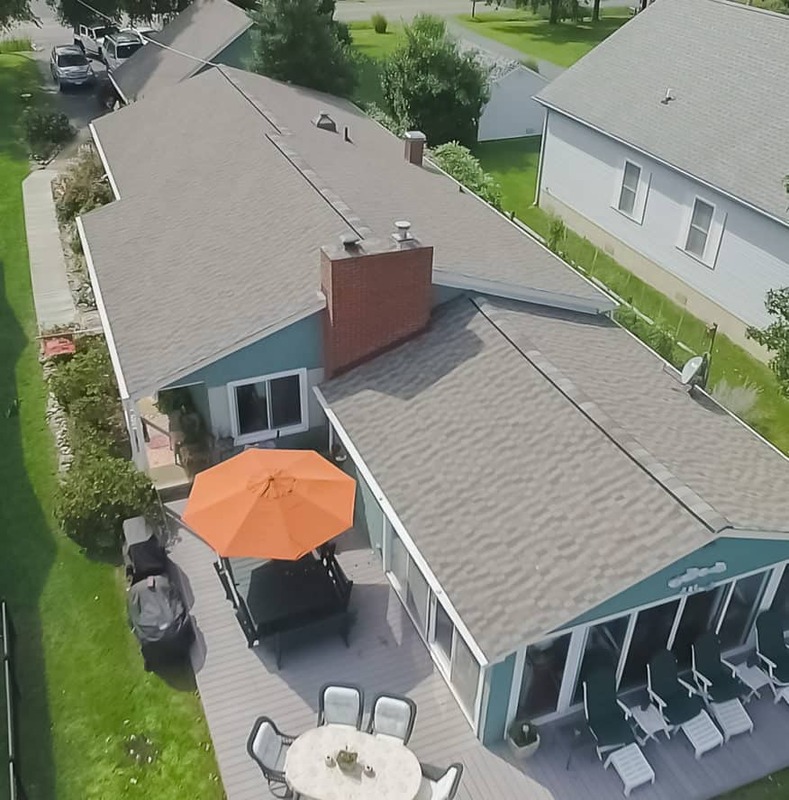 Your Thompson Creek roof is hard at work all year long making sure your home is protected from all types of Virginia Beach weather. Our high-performing GAF shingles combine protection with style so you can choose the right look for your home. At Thompson Creek there is no middleman- we design, build, install and service all our products so all your window, roofing and door needs are under one roof! Thompson Creek offers a variety of products that are as diverse as the communities in Chesapeake, Hampton and Norfolk; so homeowners can find exactly what they are looking for. We can even custom make your windows and doors for a perfect fit in your Virginia Beach-area home.